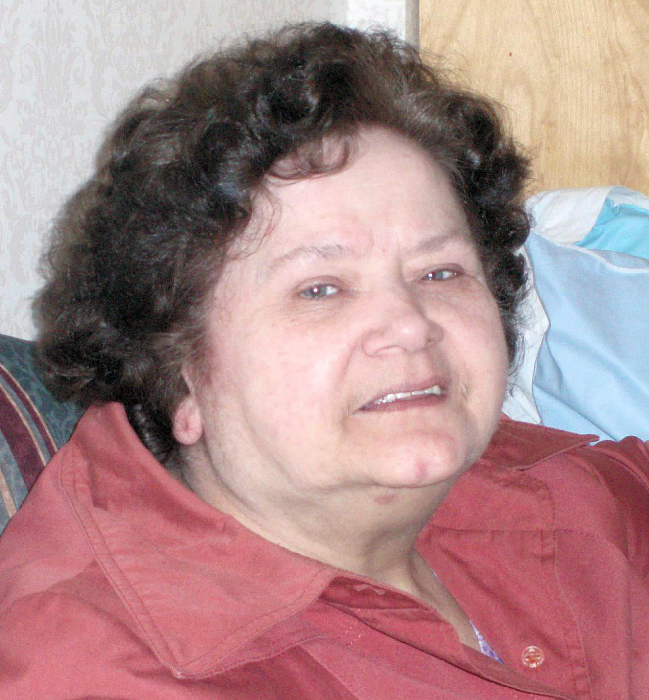 Obituary for Carol (Huber) Roman | Sollon Funeral and Cremation Services, Ltd.
Carol Roman, 75, of Canonsburg, died Tuesday, February 12, 2019. She was born August 2, 1943, in Pittsburgh, a daughter of Charles and Harriett Harris Huber. She was a member of St. Michael's Byzantine Catholic Church, Canonsburg. Ms. Roman was a dedicated homemaker. Surviving are her son, Charles Scott Roman, of Canonsburg, her brothers, Richard (Dorothy) Huber, of Pittsburgh, Ronald Huber, of Pittsburgh, Thomas (Lorraine) Huber, of Indiana; sisters, Harriet Brown, of Virginia, Sharon Scears, of Canonsburg; several nieces, nephews, great nieces and great nephews. In addition to her parents, she was preceded in death by her husband, Charles Roman, who died April 1, 2009; brothers, Walter and Charles Huber, sisters, Shirley Beppler, Patricia Rogalsky and Judy Wozniak. Friends will be received Thursday, 5-8pm, and Friday, 11-noon, at the Sollon Funeral and Cremation Services, LTD, 30 East College Street, Canonsburg, Phillip L. Sollon, supervisor, J. David Sollon, director, 724-746-1000. Services will be held Friday, at noon, in the funeral home. Interment will follow in Forest Lawn Gardens, McMurray.